Reiki will be a wonderful tool for your spiritual journey. But becoming a Reiki Master is not the end of the journey. Hence, it’s only the beginning of your own personal and spiritual development. Being a Reiki Master is a step further into your own self-discovery and development. Reiki Master Teacher training online is the place to start. If someone wants to become a Reiki Master, this normally indicates that this person has a great love for Reiki. It may feel like an inner calling. Important: you must have a certificate for Reiki Level 1 and 2 before you can start this level. 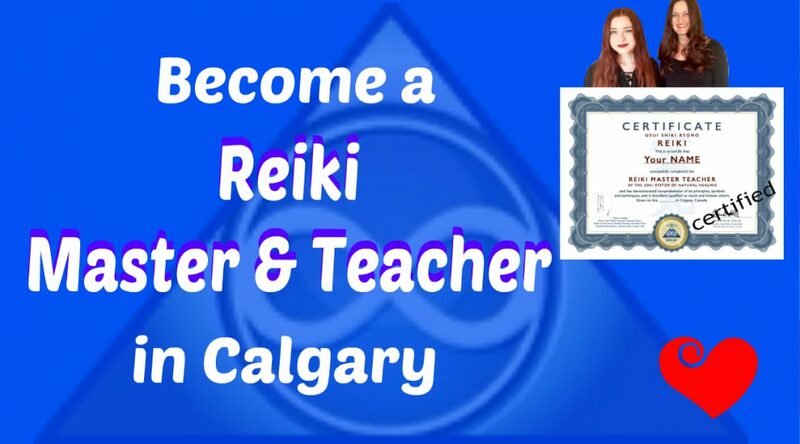 Or take a Reiki Master and Teacher course full online!